Xiaomi recently announced Redmi series smartphones as a separate sub-brand. Since then, the company has launched three new smartphone from its Redmi Note 7 series. Now, it is being speculated that the upcoming Xiaomi Redmi Y3 will come with a 32MP selfie camera. This news surfaced after the President of Redmi asked fans for suggestions on making a 32MP selfie camera smartphone on Weibo. This immediately led to speculations as to which upcoming Redmi smartphone could feature this camera setup. Keeping in mind Xiaomi’s trend to launch good selfie camera mobile phones under its Y series of smartphones, this post could be hinting at the Y3 smartphone. Nevertheless, rumours also suggest that it could be the Redmi S3 smartphone. 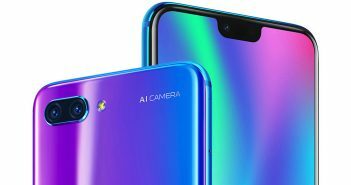 In the recent few months, we have seen quite a lot of smartphones launch with a 32MP selfie camera. 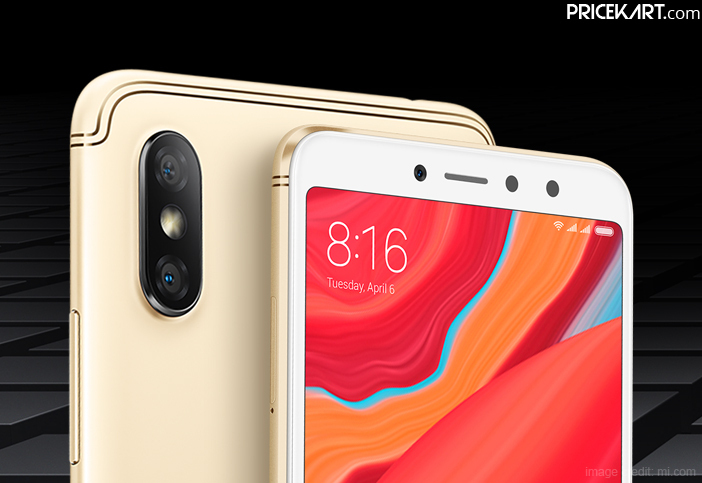 So, it would not be entirely unique to see Redmi launch a 32MP selfie camera smartphone as well. The smartphone is most likely expected to launch sometime during the next month in India. Usually, Redmi Y series smartphones are selfie-centric devices and are mainly designed for the youth. We can expect the same with the Redmi Y3 smartphone. A couple of weeks back, an official Wi-Fi certification of the Y3 smartphone appeared online. The certification revealed that this device will support Wi-Fi 802.11 b/g/n connectivity. It was seen with the model number M1810F6G. Additionally, the certification also revealed the upcoming device will be one of the latest Android mobile phones to run on Android 9.0 Pie with MIUI skin on top. Apart from this, no other details are known about the smartphone at this point of time. However, rumours suggest that the smartphone could run on Qualcomm Snapdragon 632 processor. 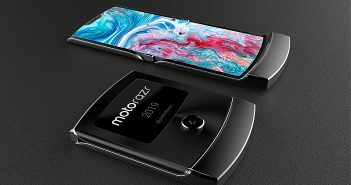 Furthermore, it will also be one of the mobile phones below 10000 in India. 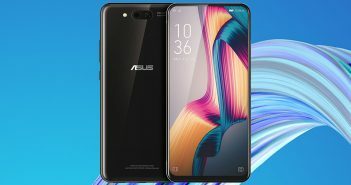 We can expect more feature and specification leaks to appear online in the upcoming weeks.